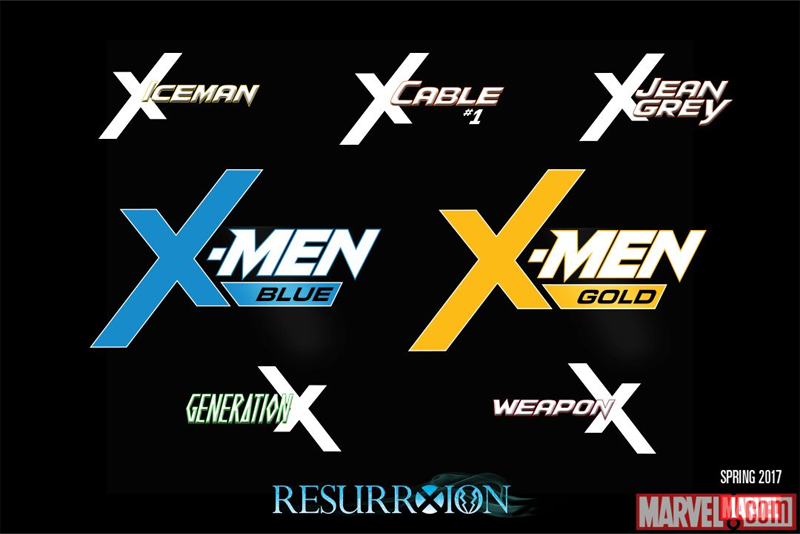 After years of being sidelined, 2017 will see the rebirth of the X-Men's place in the Marvel comics universe. But while there'll be a ton of new series, the overall purpose seems to be trying to bring back the X-Men to the dizzying heights of their original popularity. Back in the early '90s, when the X-Men were some of Marvel's biggest heroes, the company decided to create a new companion series to the main book: There was Uncanny X-Men and now the plain old X-Men, too. 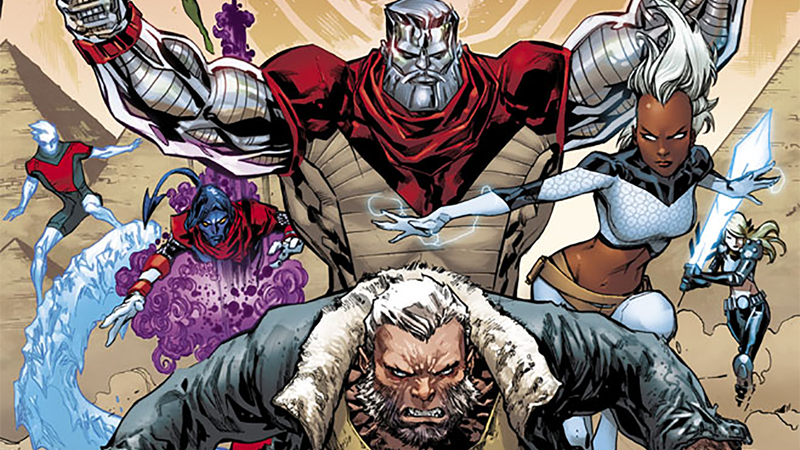 Within the storyline, the ever-growing cast of mutants were split into two X-teams to better face the litany of threats mutant-kind made: Blue Team (Originally Rogue, Wolverine, Gambit, Jubilee, Cyclops, Psylocke and Beast) and Gold team (Storm, Jean Grey, Colossus, Iceman, Archangel and later Bishop). And while we don't know the makeup of the new incarnations just yet, those teams are coming back. Following the conclusion of Inhumans vs X-Men, which will finally solve the crisis of the Inhuman's Terrigen mist fatally poisoning and sterilising mutants, a new line of X-Men comics will begin next autumn. X-Men Blue and X-Men Gold will form the bulk of the new lineup as the series' two main team books, but they will be joined by five other ongoing series: Iceman, Jean Grey, Generation X (confirmed to be a spiritual successor to the old Generation X series, focusing on a new team of young, untested mutants) and Weapon X (which, like its predecessors, will be the dark and violent look at the mutant-world). No creative teams have yet to be announced for any of the series, but suffice to say, X-fans who've long wondered about the fate of Marvel's mutants in the comics following the company's public spat with Fox over the movie rights can rest assured: They're not going away in the comics any time soon.